In South London, the remains of the UK’s World War II history are visible in an unlikely place—one that you might pass by regularly and never take a second look at. In a significant number of housing estates, the fences around the perimeter are actually upcycled medical stretchers from the war, as the design podcast 99% Invisible reports. During the Blitz of 1940 and 1941, the UK’s Air Raid Precautions department worked to protect civilians from the bombings. The organization built 60,000 steel stretchers to carry injured people during attacks. The metal structures were designed to be easy to disinfect in case of a gas attack, but that design ended up making them perfect for reuse after the war. Many London housing developments at the time had to remove their fences so that the metal could be used in the war effort, and once the war was over, they were looking to replace them. 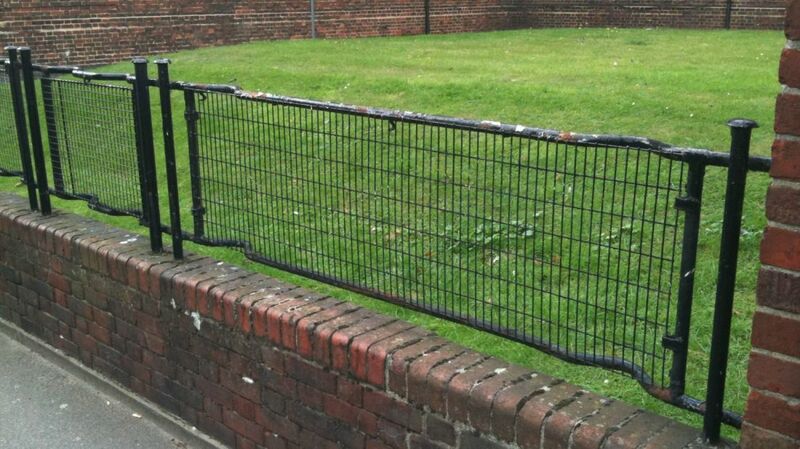 The London County Council came up with a solution that would benefit everyone: They repurposed the excess stretchers that the city no longer needed into residential railings. You can tell a stretcher railing from a regular fence because of the curves in the poles at the top and bottom of the fence. They’re hand-holds, designed to make it easier to carry it. 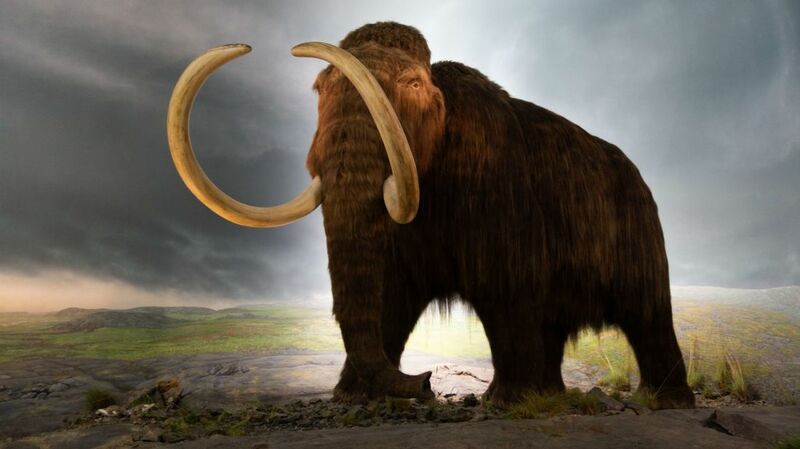 Unfortunately, decades of being exposed to the elements have left some of these historic artifacts in poor shape, and some housing estates have removed them due to high levels of degradation. The Stretcher Railing Society is currently working to preserve these heritage pieces of London infrastructure. As of right now, though, there are plenty of stretchers you can still find on the streets. If you're in the London area, this handy Google map shows where you can find the historic fencing.